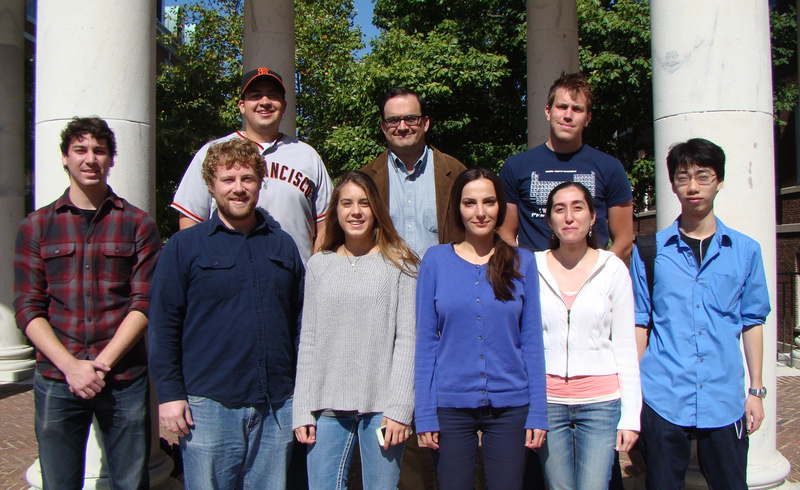 Our research group is largely focused on the exploration of the fundamental chemistry and biology of physiologically important signaling molecules including nitroxyl (HNO), hydrogen sulfide (H2S) and related species. HNO has been shown to have biological activity distinct from that of its redox cousin, nitric oxide (NO), and related nitrogen oxides. Much of the recent interest in HNO has been catalyzed by research suggesting that it may be a novel therapeutic for the treatment of heart failure. At neutral pH in the absence of chemical traps, HNO efficiently dimerizes to hyponitrous acid (HON=NOH), which subsequently dehydrates to nitrous oxide (N2O). Given this inherent reactivity, HNO cannot be used directly; donor molecules are required for the generation of HNO in situ. Hydrogen sulfide is believed to be involved in a myriad of physiological processes including smooth muscle relaxation and inhibition of inflammation. Recent reports have suggested that the effector molecule in these processes may not be H2S exclusively but instead species generated from H2S, including hydropersulfides (RSSH) and polysulfides. Hydropersulfides are highly reactive species with poorly understood chemical properties when compared to their thiol counterparts. Recent studies have shown that hydropersulfides are commonly found in vivo as small molecules (i.e. glutathione persulfide) or as post-translational modifications to protein cysteine residues. These modifications are expected to alter the activity of proteins depending on the site of S-persulfidation however methods to persulfidate specific residues of interest have yet to be developed.